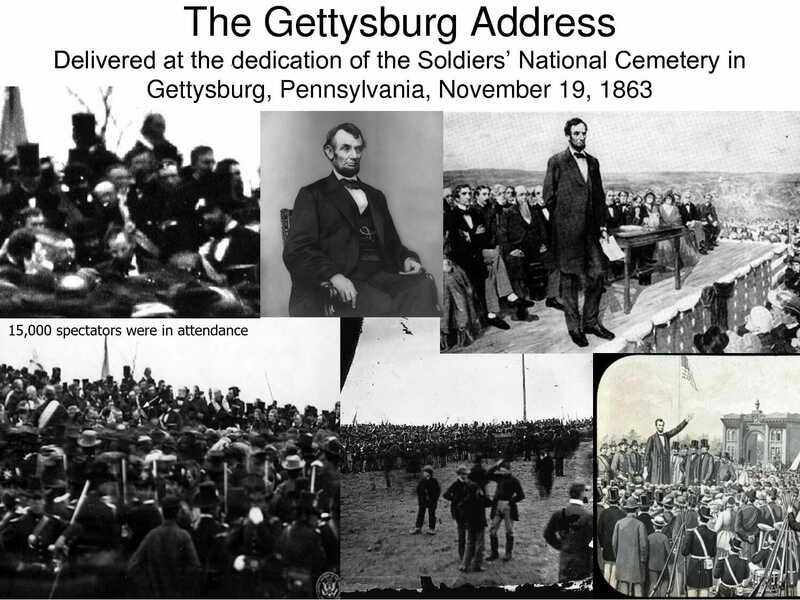 The 150th Anniversary of Lincoln’s Gettysburg Address was today – November 19, 2013. The White House said he was working on the O-Care website. 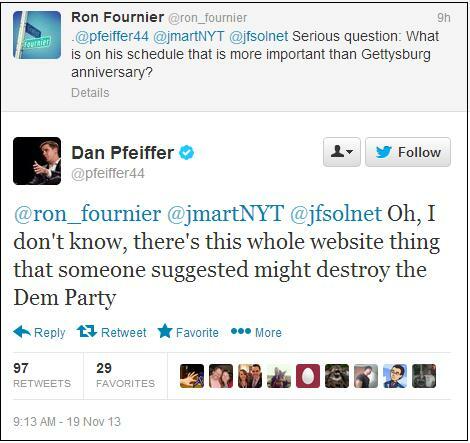 White House official Dan Pfeiffer tweeted this out. Got that? Obama had to stay home from Gettysburg to work on the Obamacare website. Something he admitted last week he knows nothing about.